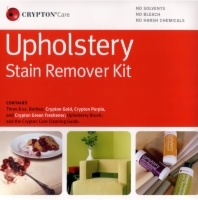 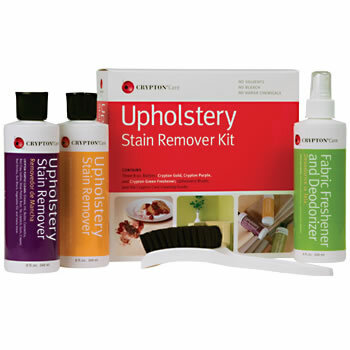 This kit has been extensively tested to provide the highest stain removal power, but without the use of harsh chemicals. It is safe on all water-cleanable fabrics, although we always recommend testing on an inconspicuous area first. P.S. 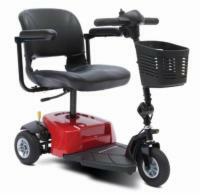 Don't just limit it to your lift chair either. 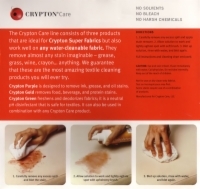 Consider using it on other furniture fabrics, carpet, car interiors, linens, and more!